In the winter of 1992 a coyote changed my life forever. I received a call from a woman saying a coyote had been caught in a leg-hold trap set illegally on her property. I immediately headed out to the site and found a beautiful coyote lying there with his front left foot almost completely severed. He had been there for at least a week. Broken bones protruded from his wound, but he lay there stoically and looked me straight in the eyes. My heart broke realizing the pain and panic he must have been feeling, let alone the heartlessness of the trapper who had left him there to die. Sticking out of the bank next to him was a branch that he'd chewed on to relieve some of the pain he'd endured from being in the trap for so long. But what made this experience even more gut-wrenching was seeing other coyote tracks in the snow around him. Most likely his mate was protecting him and bringing him food so he could survive. 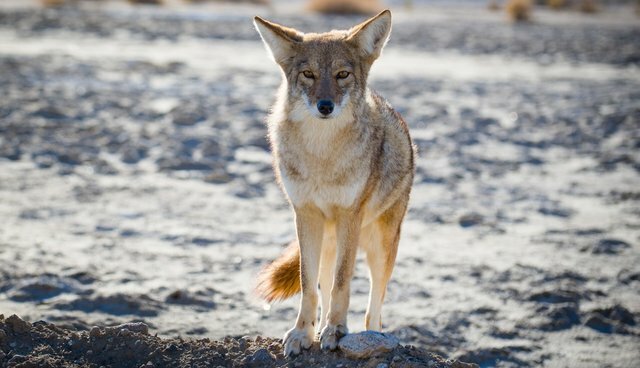 WARNING: The clip features footage of a coyote caught in a trap. 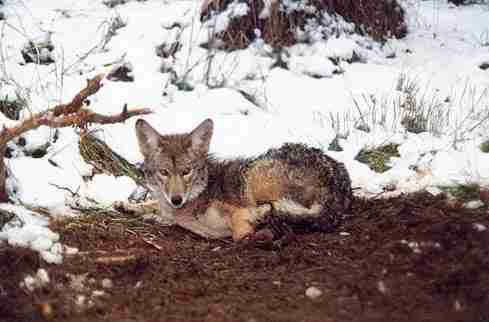 As you read this article, coyotes, wolves, bobcats, bears, cougars, and more languish in traps. They are also hunted and poisoned. Domestic dogs and cats are also regularly killed. And this unnecessary slaughter of millions of animals each year is paid for with your tax dollars. Watch this clip from NRDC's documentary "Wild Things," which exposes this brutal killing by Wildlife Services. And tune-in Wednesday, May 13 at 9 p.m. for the premiere on Pivot TV. Brooks Fahy, executive director of Predator Defense, www.predatordefense.org, is an award-winning documentary filmmaker and wildlife advocate who has devoted his life to helping people and predators coexist and ending America's war on wildlife.